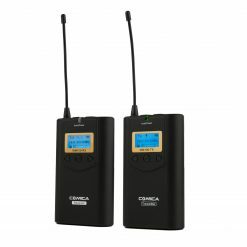 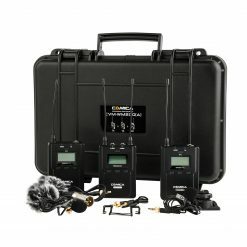 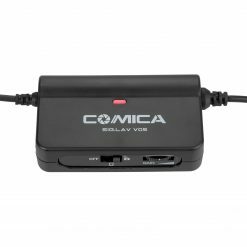 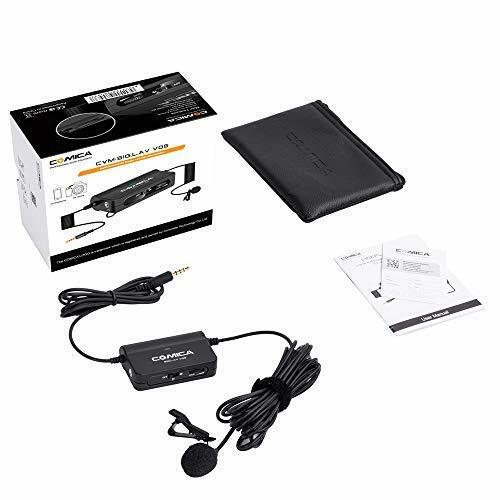 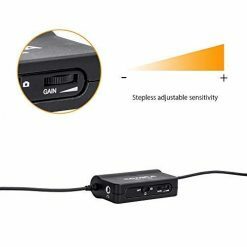 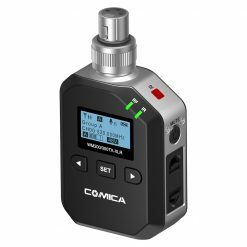 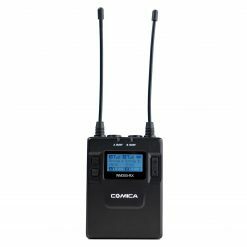 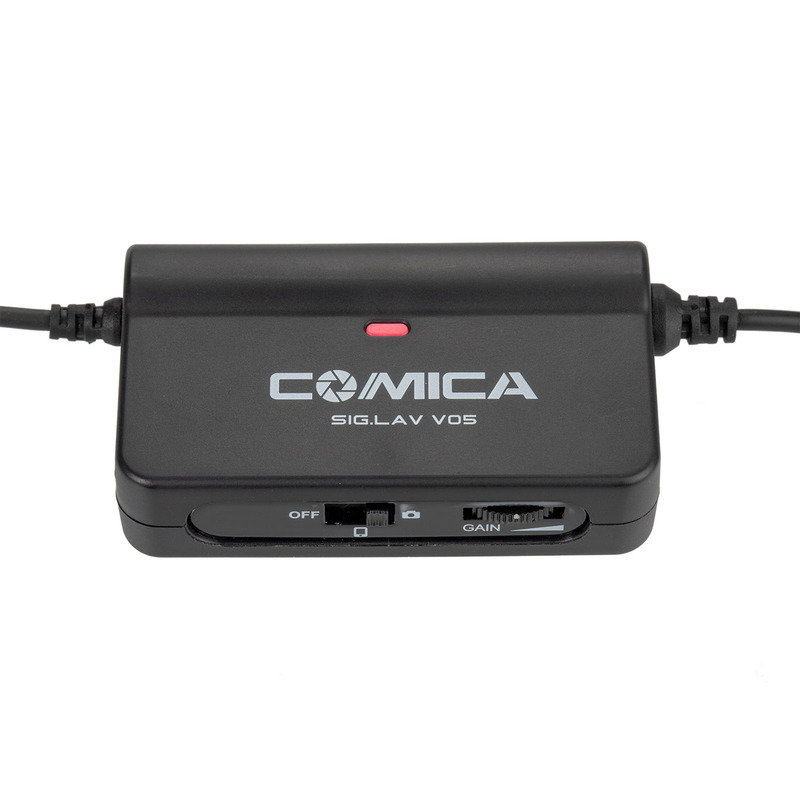 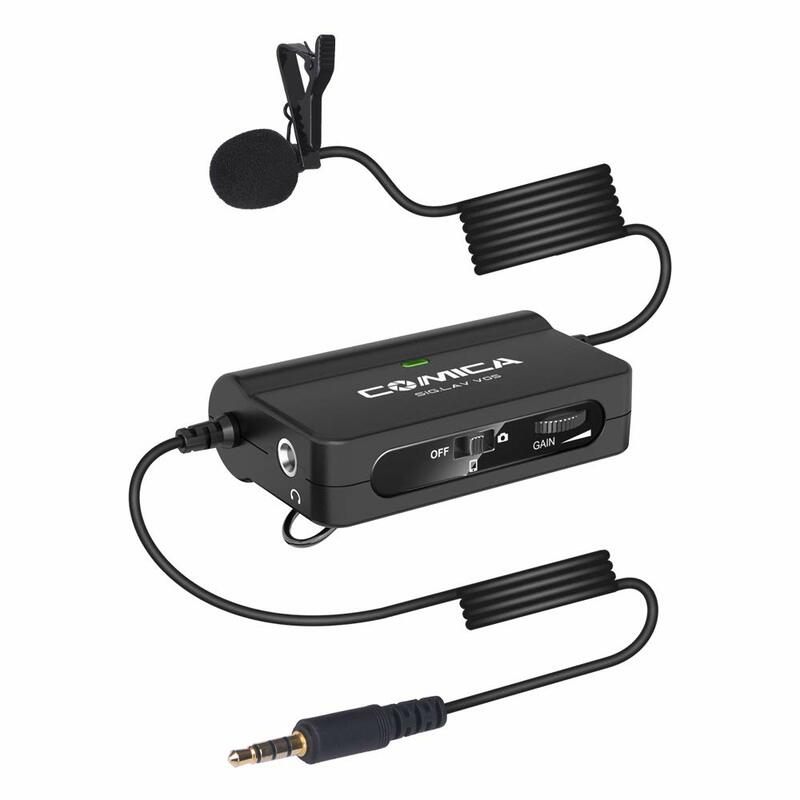 The Comica CVM-V05 Lavalier Lapel Microphone has powerful functions such as real-time monitoring, LED work indicator, flexible back clip, and step-less adjustable gain control. 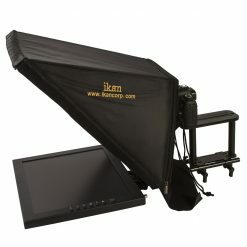 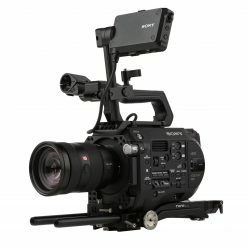 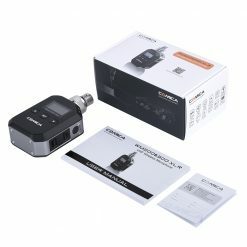 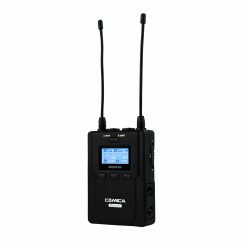 The CVM-V05 works great with Podcasts, Video calls, Video tutorials, Audio/Video, and YouTube. 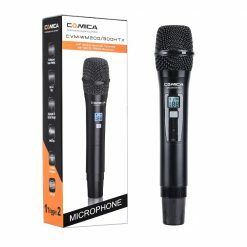 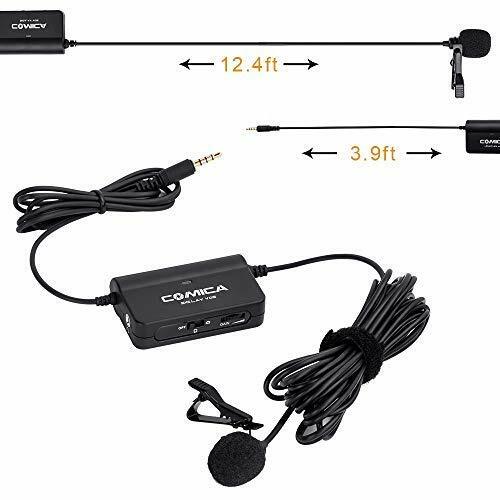 This Comica CVM-V05 Lapel Omnidirectional Microphone, designed for vocal or video use, provides a clear and accurate voice recording experience to the user. 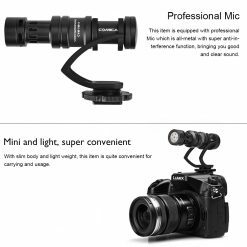 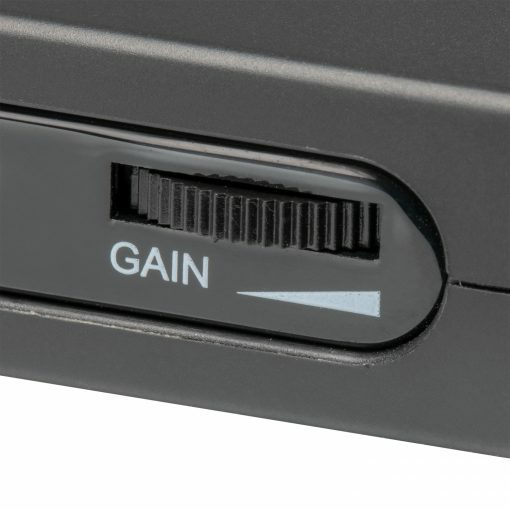 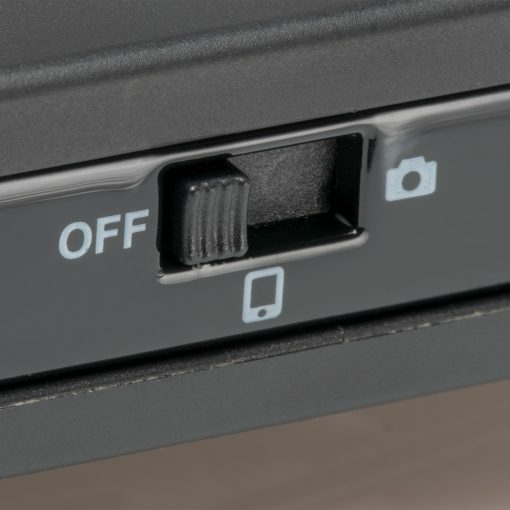 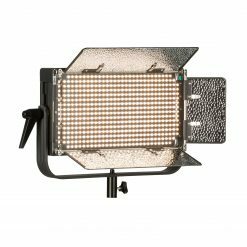 The toggle switch included on the main unit easily allows you to choose between DSLRs or Smart Phones. 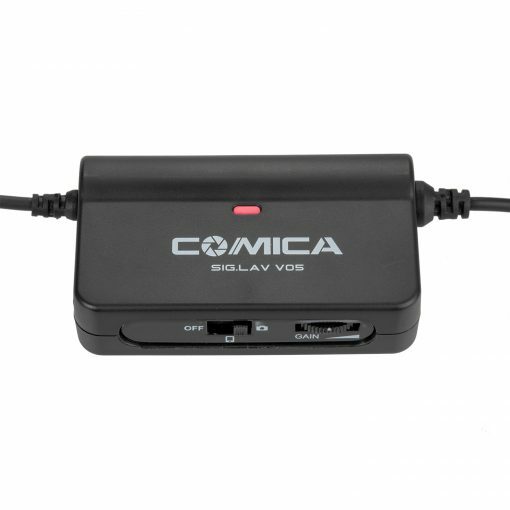 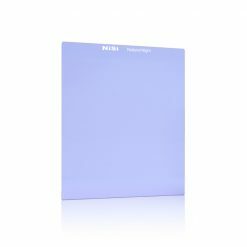 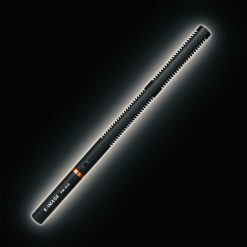 The CVM-V05 has an included LED indicator to notify you when the battery is running low. 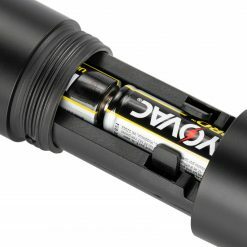 The indicator light will turn red when it’s time to change your battery. 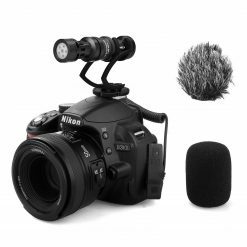 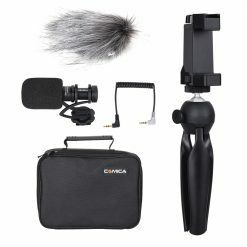 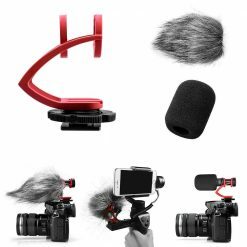 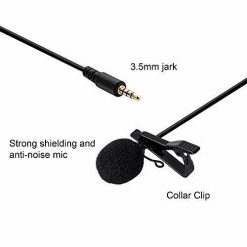 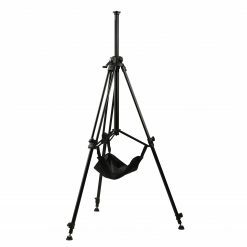 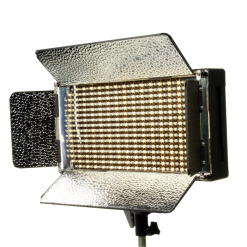 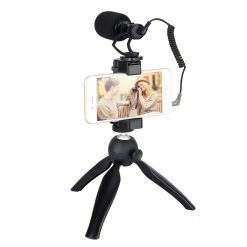 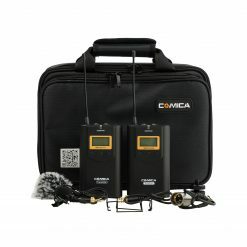 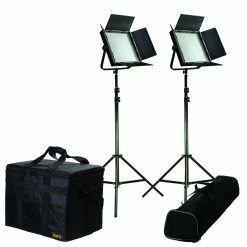 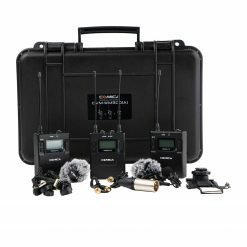 The CVM-V05 includes a powerful multi-function single lavalier microphone which is made of silica-gel cable. 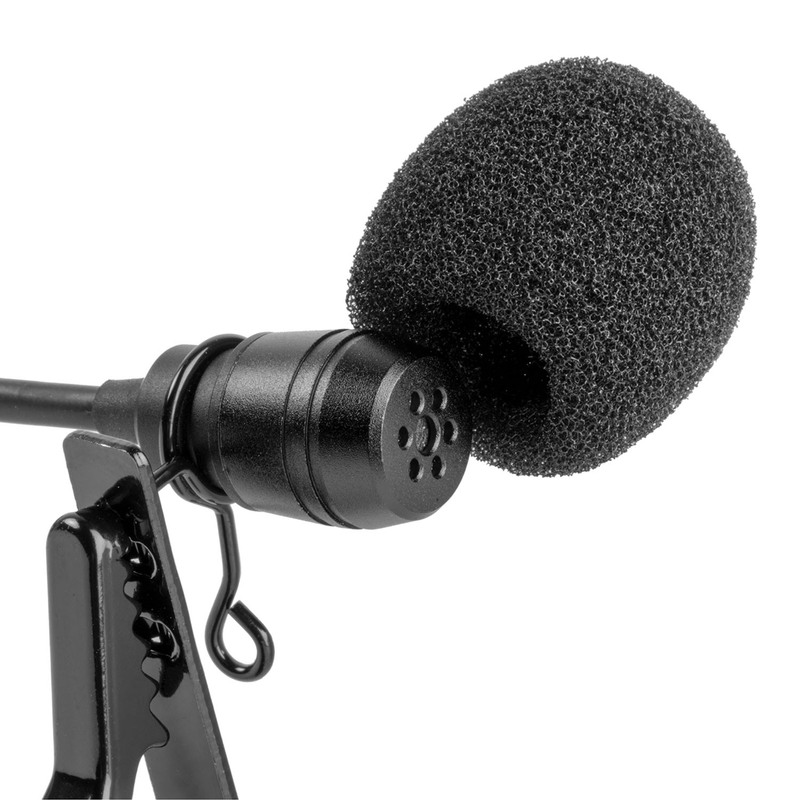 The microphone includes a full metal housing and comes with a wind muff to help cancel out wind noise.